UK & French related tax issues. For a first relationship with our office, please visit Our KYC Obligations page, and see our General Terms of Business. Alexis advises Private Clients on their tax & estate planning, and monitors their on-shore and off-shore real estate investments. Before joining Gordon S. Blair, he was previously a tax adviser with a French law firm and a Single Family Office in Paris, and pursued his career in Monaco with a local Corporate Service Provider. 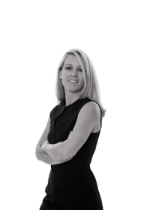 Alexis also acts as general counsel for several Monaco based Single Family Offices. He is also implied in the setting-up of group of companies in Monaco, as well as in the purchase and disposal of businesses. Alexis has extensive experience in taxation, estate planning, real estate transactions, and relocation to Monaco. Alexis is an authorized tax representative with the Monaco tax authorities. Based in Geneva, Pierre-Jean is an attorney in Private Clients. His practice covers international taxations issues, structuring, succession planning, cross-border estate and representation of Private Clients. 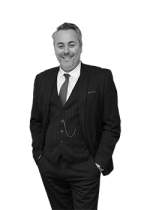 He has a particular interest in advising Family offices and individuals on any family assets related projects including relocations of companies and individuals, acquisition and disposal of trophy/legacy assets, setting up and restructuring of sophisticated Private Clients structures. As a consequence of his long-term involvement in clients projects, he also serves as Director of various Swiss companies. Corinne advises international groups of companies, entrepreneurs and private equity funds on every tax aspects related to their key investments and development projects. Her practice covers a large number of sectors, including manufacturing, services, high technology and real estate. She has a strong experience in cross-border transactional tax law, with an emphasis on mergers and acquisitions , group financing and restructuring. 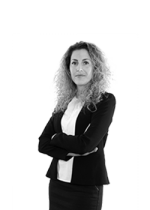 She also provides tax advice to clients in relation with their day-to-day operations and assistance in tax controversy, including the negotiation of tax settlements before tax authorities. Corinne further advises private clients on the tax structuring of their investment and business projects. 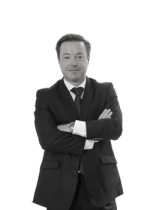 Jean-Marc advises private clients on their tax planning as well as tax compliance issues. He also provides assistance on (re)structuring of real estate investments in Monaco and France. 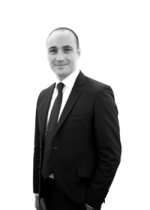 Jean-Marc has an extensive experience in property and residence taxation, personal and business relocation to Monaco, cross border issues between France and Monaco.